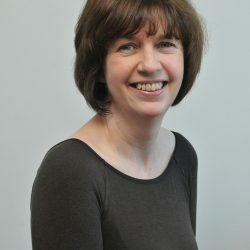 Fiona has a number of years’ experience in Local Government and Health, especially in health & social care integration, events and designing new forms of service delivery vehicles. 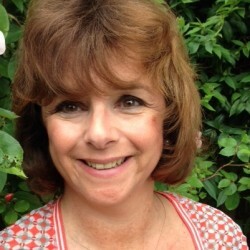 All of her career has been spent in the North east, working for a number of Local authorities and acute health trusts. She is particularly known for her work on Strategic Commissioning and creating innovative community solutions for independent living. 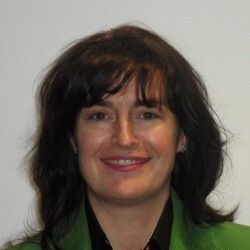 Fiona is an active member of a number of Associations.